It’s 1974, a coup has just installed a repressive military regime in Ethiopia. A family of five undertakes to escape from Addis Ababa to Djibouti, cross the brutal Danakil Desert on foot. 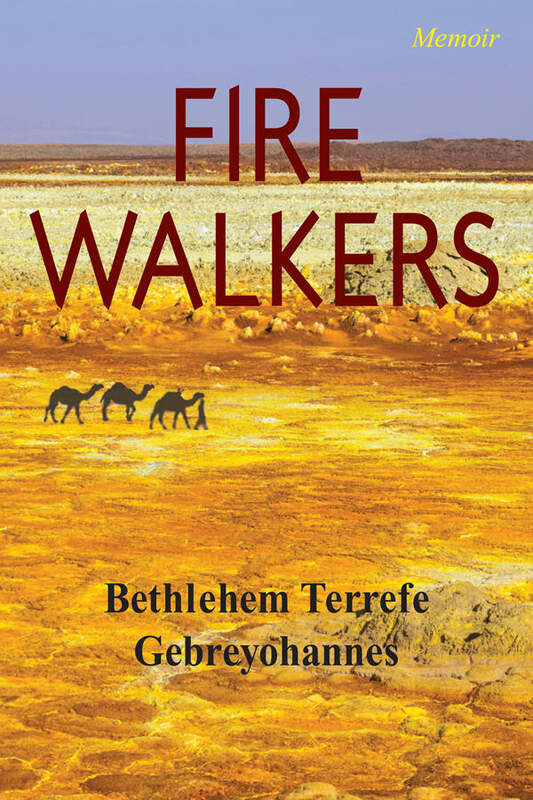 Beth Gebreyohannes, a young girl at the time, describes that grim, perilous journey. Betrayed by guides and robbed by bandits, lost in the desert without food or water, they are rescued finally by a trading caravan of nomadic Afar tribesmen, complete strangers who feed and guide them on to Djibouti. In this port city, other strangers house them until–more than a year after they left–they receive their visas for Canada. This is a story at once gripping and moving, about the endurance and courage of a family escaping to freedom against all odds; a story everyone would acknowledge as a portrait of our times, when so many everywhere run to seek safe havens. Beth Gebreyohannes was born in Addis Ababa, a direct descendent of Emperor S Menelik II and Haile Selassie. After her family’s escape and arrival in Canada in 1981, they settled first in Lethbridge, Alberta, where she finished high school. She lives in Toronto with her family.